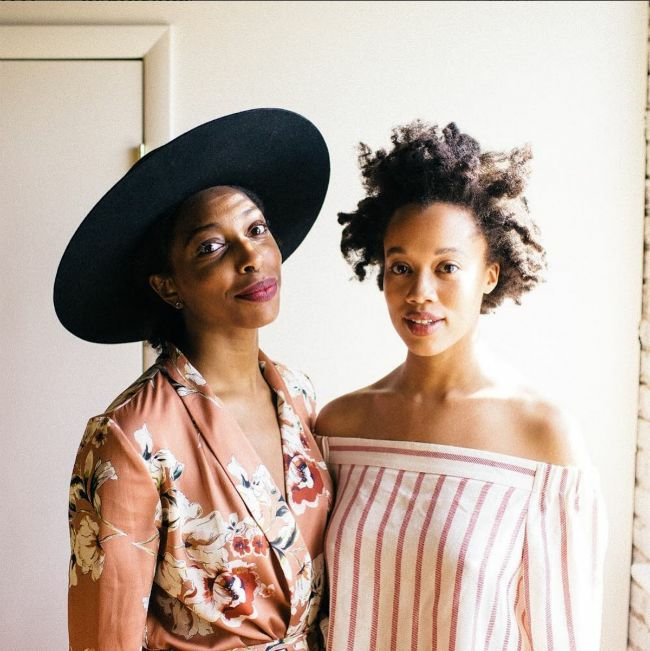 While many brands have failed times and over to include women of color in their targeted audience, there is a curated and intimate event for natural beauty enthusiasts and influencers that actually exists. One that is coming up in the New York area is for women of color who appreciate natural beauty and want to discover products designed with them in mind. What is Project Beauty Expo? Indie brand founders and beauty influencers will hold an hour-long panel that will include talks from Lauren Ash of Black Girl in Om, Selma Idris of The Brown Crayon Project and Lauren Napier of Lauren Napier Beauty, as well as lifestyle content creator, Vic Styles. Many well-known and indie brands like Farmacy Beauty, Nasty Hands, Alaffia, Eden Body Works, Hi Wildflower, Bloomsbury Square, Brooklyn Limegreen, Rooted Treasure, Kaike, Cleanse by Lauren Napier and more will be at the expo. Special guests and many other beauty influencers will be attending for a combined estimated social reach of 1 million. "We're so excited to bring PBE to NYC! It's the first beauty expo of its kind created with the brown, natural beauty enthusiast in mind. We can't wait to share the wealth of knowledge from our panelists, as well as re-introduce some truly wonderful natural brands." "Over the past year, I've grown increasingly passionate about skincare and beauty, particularly non-toxic, handcrafted lines created by women of color. We have always been creating and innovating healthy solutions for ourselves and our communities. I'm looking forward to joining together in conversation and spirit with phenomenal women creating compassionate beauty options for all of us." "This is spectacular. Can't wait!" "It's always great when black women come together. I'm stoked to be in a space where black women and our beauty will be celebrated and appreciated." "In a crowded digital landscape, great products often get lost in the noise. Events like PBE provide small businesses like mine a valuable platform to directly engage with exactly who we make our products for." Psst. I got you a deal. The Project Beauty expo is offering all our NaturallyCurly readers $5 off Early Bird Tickets (valued at $35). Please use code "NATURALLYCURLY" at checkout. Visit the Project Beauty Expo website to purchase your ticket today.